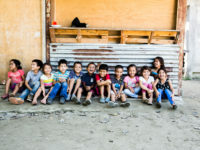 When one of the children or youth enrolled in our program has a medical crisis, the Compassion staff and church partners in that country will do whatever they can to help. But what about a child who isn’t enrolled in our program? 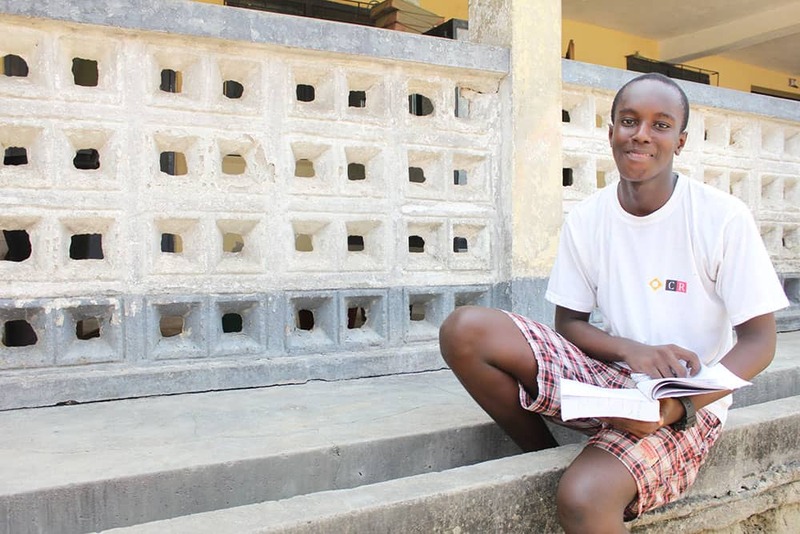 Sixteen-year-old Emmanuel Manu had completed junior high school and was about to continue to secondary school. He was happy, cultured, well-spoken, smart and well-liked in the Fosu community in the district of Assin in Ghana. He was well on his way to pursuing his dream of becoming a minister of state in Ghana when he developed a tumor in his lower jaw. A tumor that in a matter of weeks had doubled the length of his face. A tumor that stopped him from going to school and kept him inside the house. A tumor that could possibly take his life but would cost about GHc 4,500 ($1,500) to remove at the national teaching hospital. 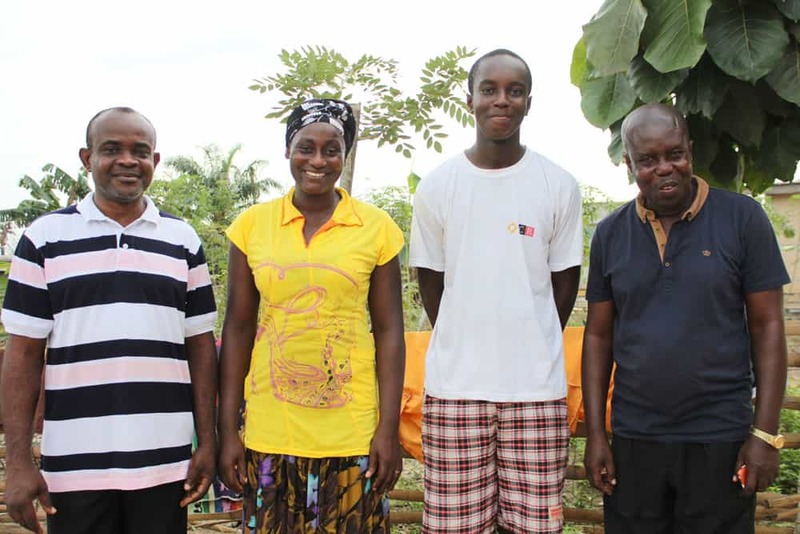 Emmanuel’s father, Kwadwo, a retired civil servant, and his mother, Paulina, a bread baker, simply didn’t have the money. Dominic Arthur Morrison is the partnership facilitator for Compassion International Ghana (CIGH). He works with 15 Compassion child development centers (CDCs) run by 15 frontline church partners, representing a variety of Christian denominations, in the large district of Assin. He also happens to live in Emmanuel’s community in Fosu. One day when he bought bread from Paulina, he happened upon Emmanuel. 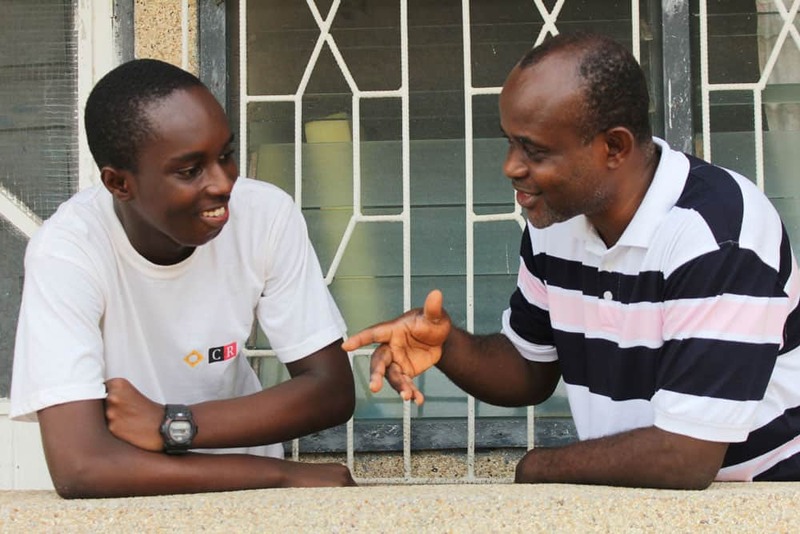 “I was alarmed on seeing Emmanuel, because it was not too long ago when I last saw him, and for his jaw to have become that huge was frightening,” Dominic recalls. Dominic was burdened. He wanted to help, but what could he do? It would have been easy if Emmanuel were registered in a Compassion child development center because there were procedures for that. But he wasn’t. For more than a week, Dominic experienced sleepless nights. How to save the life of a child not assisted by Compassion? One night, as he tossed and turned, the answer came. He remembered something Padmore, Ghana’s Compassion country director, had said during a staff gathering. In Ghana, children and youth registered with Compassion meet at their child development centers every Saturday to participate in curriculum-based activities structured toward their holistic development. Children and youth are given two full meals every time they attend. These meals always have eggs in them. 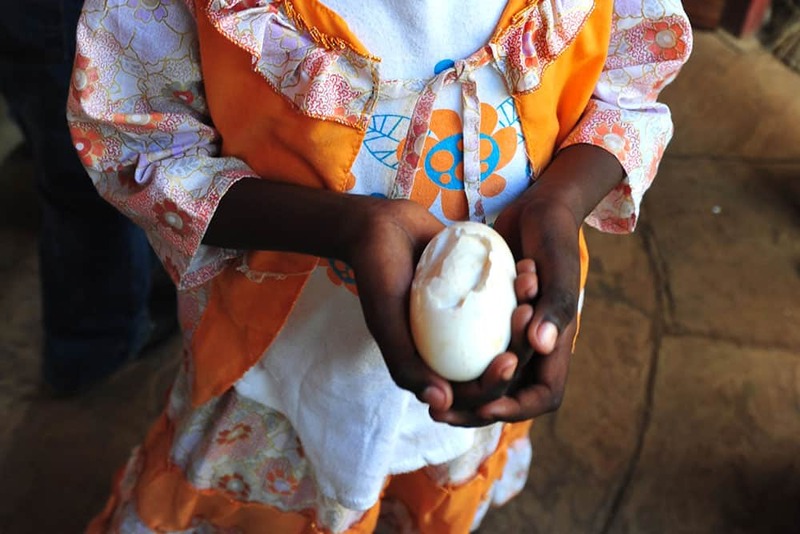 The “one egg per child” concept was that one egg (worth about 50 pesewas, or 16 cents) would be donated for every child who attended the Compassion program. With an average of 260 children enrolled at one center, times 15 centers, multiplied by 50 pesewas, it will equal GHc 1875. If this is repeated for, say, three Saturdays, enough money can be raised to help a non-Compassion-assisted child in need — one who may need a lifesaving surgery that his or her family can’t afford. Early the next morning, Dominic went to the Manu household, asked permission from Emmanuel’s parents to move forward with his idea, and took pictures of Emmanuel’s condition. After meeting with Padmore and gaining his endorsement to move forward with the “one egg per child” initiative, he shared Emmanuel’s plight with the church pastors and directors of the 15 CDCs in Assin. Not even one raised any objection. Not only were they moved, but so were the children enrolled at the CDCs. They told the kids Emmanuel’s story and presented the opportunity: If they each donated one egg for two weeks, they could help save him. The kids loved the idea and agreed to the plan to enjoy their meals without an egg for two weeks. Many of the older kids, particularly at the centers closest to Fosu, even visited Emmanuel to encourage him. Within two Saturdays, each of the 15 centers had donated GHc 300, or about $100. Emmanuel got his much-needed surgery and his life is now back on track to follow his dream to make a difference in his community. 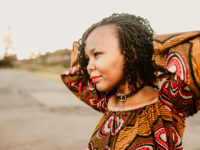 “The sickness really kept me indoors. I could not go out anymore, because people kept staring at me all the time. It was embarrassing, so I just decided to stay indoors. I had just qualified to go to secondary school and be in a boarding house, but I just could not go. It was really hard for me. I could not understand. “If the churches and centers had not come to our aid, it would have been difficult. We might have raised the money later, but it might have been too late. The rate at which the tumor was growing was frightening, and I don’t know what would have happened if we had waited any longer. Wow! How awesome! What a great story!! Hi Barbara! You’re welcome to donate to our ‘Where Most Needed’ fund if you feel led. 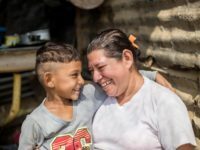 This fund helps to meet the most critical needs of Compassion, enabling the ministry to better serve millions of children in extreme poverty. Thanks for asking!